Stéphanie Beauregard is a commercial real estate attorney, the majority of her practice being devoted to the field of office, retail and industrial leasing. She is recognized by The Best Lawyers in Canada© 2016, in the field of commercial leasing law. 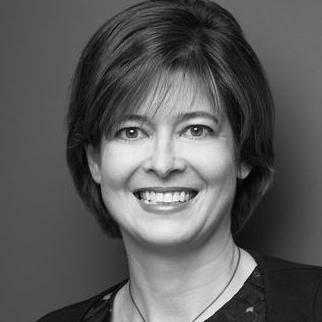 In 2010, after having worked in a large Canadian law firm, and having served as in-house counsel for some of the largest property owners in Canada, she joined Delegatus Legal Services, an innovative law firm that offers consulting services, for clients who wish to retain “outside in-house counsel” services. Ms. Beauregard is a frequent guest speaker at conferences on real estate law. Stephanie Beauregard does not have any reviews yet. Stéphanie Beauregard practices real estate law. She is recognized for her skill and knowledge in the field of commercial property leasing. Her clients are among the largest owners and users of real estate.They include major companies from a wide range of industries: financial institutions, pension funds, real estate investment trusts, insurance companies, transportation and telecommunications.